A sewage treatment plant creates an environment which facilitates bacterial growth to treat sewage to a non-polluting treated effluent. 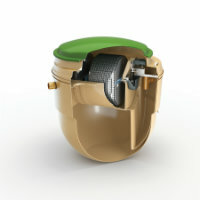 This is generally achieved by introducing oxygen into the treatment system to enable the growth of the correct bacteria. 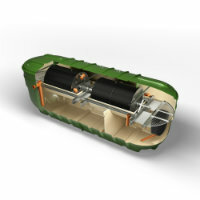 There are many types and makes of sewage treatment plant and some are more suitable for certain applications than others. 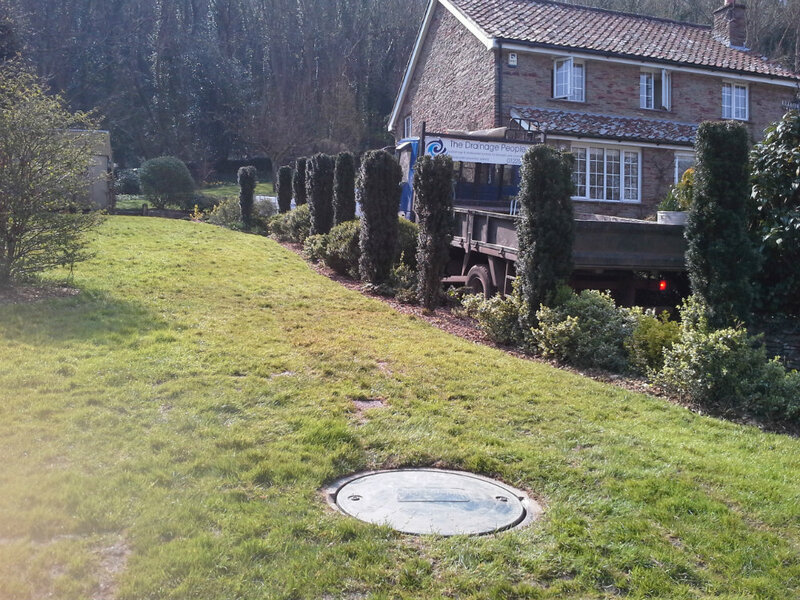 The Drainage People have years of experience in the installation of sewage treatment plants and also long term maintenance of installed systems. Our personnel are here to help, not just to offer a quick fix install. This experience gives us a distinct advantage because our broader vision enables us to help you consider all the benefits and disadvantage of choosing one treatment plant over another as well as consideration of environmental permit requirements. 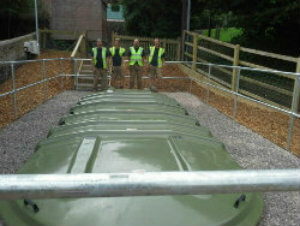 The fitting of a sewage treatment plant is the easy part. Consideration of other important factors takes experience and expertise. We don’t just sell a quick fix system, we install long term peace of mind in the ground at affordable rates. Site specific advice and quotations. Professional and reliable operatives and engineers. “Do it once, do it the right way”. Call us to see the difference. Discharge of Planning consent conditions. 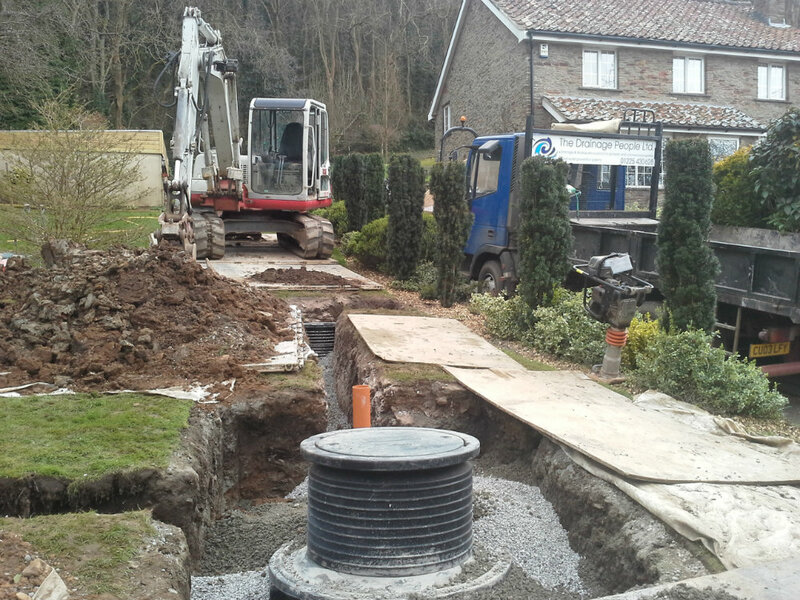 For more information on our sewage treatment plant installations services, or to request a site survey, contact us today.